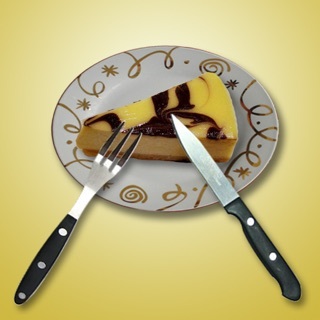 I have used this app for at least five years. It’s my second favorite workout timer but my favorite stopped updating about five years ago and Apple pulled it from my devices for that reason. I started using this app when my fave stopped working right. The main thing I’d like improved in this app: when I am working out with a continuous timer but need to take a break or transition to a new exercise, a second or two may pass before I press pause after the timer sounds the end of the work period. When I hit the back button, it doesn’t return to the top of that period but goes back more than a minute (for example, the time is at 1:06 but returns to 0:00 instead of 1:00). This also subtracts a minute from my workout total. I cope by hitting both back and forward. I also find it challenging to program complex workouts with rests and multiple rounds and getting that to equal a set amount of time (e.g., five rounds of exercises including sets to equal a 60 minute workout) but that could be my personal math challenges. Like Ron Popeil says "Set it, and forget it"
According to the developer the app was recently updated to fix the issue where alerts don’t sound when the app is in the background. I have all updates yet the app still won’t play alerts when in the background. 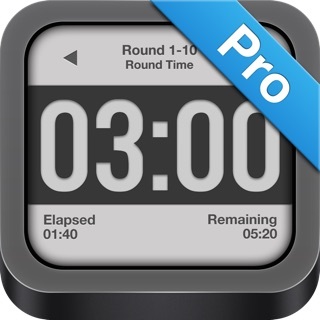 I view and follow my workouts in another app and use this timer to alert me when it’s time to move to the next round. I found the app very helpful and enjoyed using it in this way until this glitch. Now it is very difficult and slows my workout having to go back and forth between the timer and workout app. If you (developer) have any suggestions on something I need to do to remedy this, please let me know. Otherwise I’ll be looking for a new timer app.